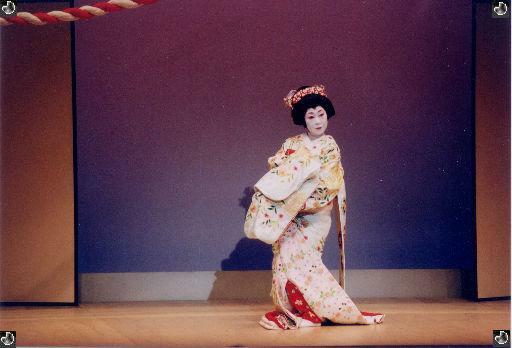 This Homepage of the Japanese Dance "Mio no Kai"
Fujima Kanfuyo is the great dancer. Her students is so many. Sorry......,This Page is Japanese Only.